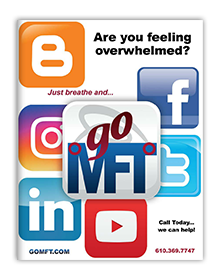 Since 1986 MFT has been providing commercial photography, graphic design and conventional marketing services for customers worldwide. We don't just design websites, we build them. We specialize in custom search engine friendly website designs and functionality tailored exactly to your needs. Let us show you why we are #1 in Berks county and beyond! With our highly secure, PCI Compliant infrastructure, great bandwidth speeds and connection redundancy, we are a top-notch choice for serving your website on today's fast paced internet. We cover a variety of methods for putting your products or services in front of potential customers. From traditional direct mail marketing to the various forms of online marketing such as email list campaigns, search engine optimization, and social media marketing, we help keep you connected to the communities you serve..
Company logos, business cards, brochures, sales sheets, etc. We create the designs. We handle the printing services. You run your business. Yep, we do that too! From professional photos for your website or brochure to a full fledged cable tv production, we are well suited to the task. Social Media is one of the most cost-effective -- and effective -- ways of marketing. Many small businesses know this and try to manage all of their online presences on their own, but barely have enough time to set the pages up. Often they end up doing more damage than good to their company's identity by having a half-setup page with one post from two years before. That sends a very wrong message to page visitors and potential customers! 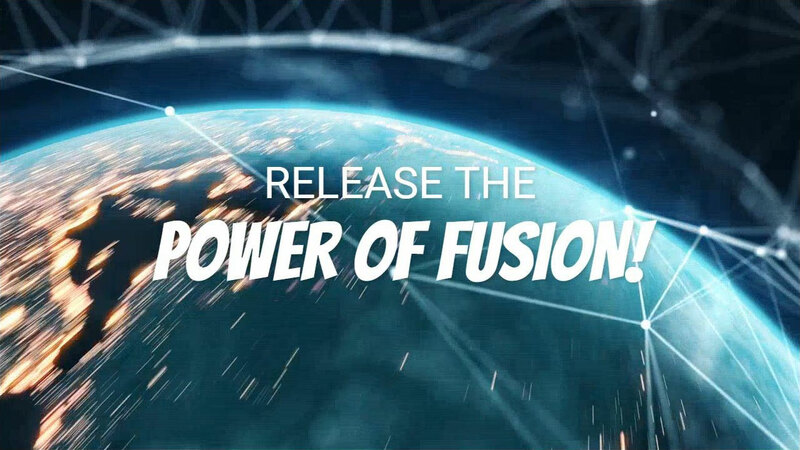 Media Fusion Technologies removes the confusion and time-intensive work that social media can be, giving you the time to run your business. Our social-media team will establish your organization’s presence in the social media outlets, and do so in a respective and non-intrusive manner. We’ll set up each online presence, and design your page backgrounds and cover images. We’ll then work to gain followers, working with you to post regular messages, specials, contests and more in order to keep your organization fresh and relevant, engaging your followers and encouraging them to ultimately and repeatedly patron your business.